The comments by Feinstein, traditionally a strong advocate for the intelligence community, blew wide open a dispute that has simmered behind closed doors in recent weeks. On Tuesday, CIA Director John O. Brennan said during an event at the Council on Foreign Relations that the agency did nothing wrong and “has tried to work as collaboratively as possible” with the Senate committee. He said he would defer to a Justice Department investigation and wait for the facts to come out. “The CIA agrees with many findings in the report and disagrees with others,” he said. Asked if he would resign if the CIA was found to be in the wrong, Brennan said he would let the president decide his fate. What is this Senate report that has Congress and the CIA feuding in such a public way? In 2009, the Senate Intelligence Committee began an exhaustive review of the CIA’s erstwhile detention and interrogation program. The program used harsh tactics such as waterboarding, or simulated drowning, to elicit information from terrorism suspects held at secret prisons overseas. Why hasn’t the report been declassified and released? In 2012, the committee voted to approve the study of the program and sent it to the CIA for comment. The CIA has asked for corrections in a 122-page response. The committee must vote again on a final version of the report. On Tuesday, Feinstein told reporters that she hopes to make a motion to declassify her report on the interrogation program by the end of the month. What caused the latest blow-up between the committee and the CIA over the report? 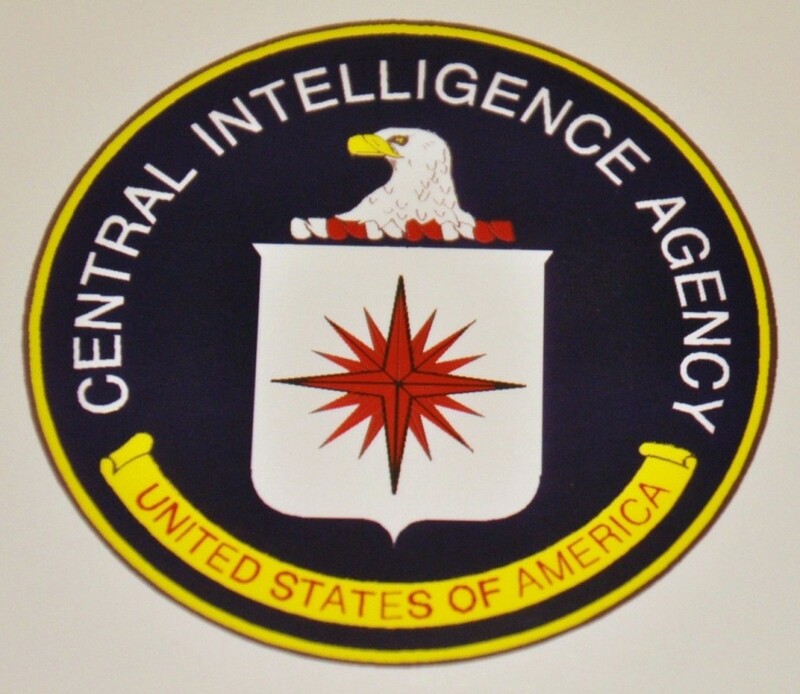 The CIA said the committee took certain documents from a secret facility in Northern Virginia without its permission. This prompted the CIA to search the Senate computers without the knowledge of the committee. Feinstein says her committee was fully entitled to the documents and didn’t take them without the agency’s permission. This has caused a showdown, with each side claiming it is in the right. The CIA has referred the incident to the Justice Department and the agency’s inspector general has opened an investigation. After her speech, Feinstein told reporters that she hopes to make a motion to declassify the report on the interrogation program by the end of the month. It’s not clear if she has the necessary votes to declassify the report. The Republicans on the committee had refused previously to participate in the report. This is because the Republicans on the committee are protecting the Neocon war criminals of the Bush-Cheney regime who ordered and authorized illegal torture, secret rendition of prisoners to black site prisons, and indefinite detention of “enemy combatants” without charges or trial. Statutes of limitation are inapplicable to war crimes. Convention on the Non-Applicability of Statutory Limitations to War Crimes and Crimes Against Humanity (entered into force November 11, 1970). Torture is illegal both under U.S. law and international conventions of war, and is a war crime. Common Article 3 to the Geneva Conventions. As I have said many times over the years, the U.S. has an obligation to convene a war crimes tribunal under the Nuremberg Principles to prosecute and try the Neocon war criminals of the Bush-Cheney regime to restore our moral standing in the world by demonstrating to the world that we will hold our own accountable for their heinous crimes.